paper tab is a table computer concept,this is what a future computer might look like,this paper tablet is as flexible as paper sheet lol. 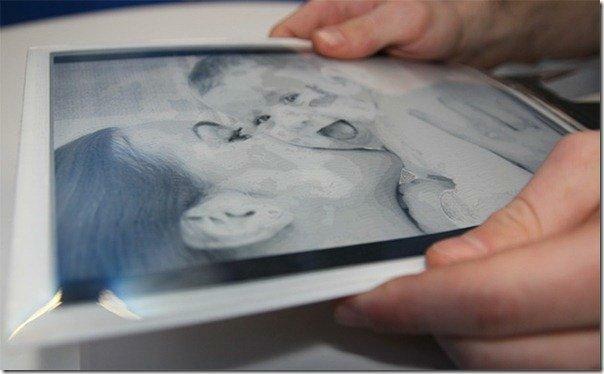 This paper tab tablet concept is designed by Intel in collaboration with queen’s university,this paper tab is named as tablet based on it’s specifications says “plastic Logic”. 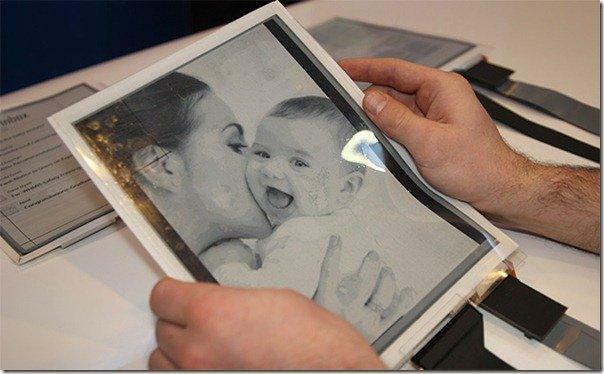 display resolution is double than a touch screen smartphone. 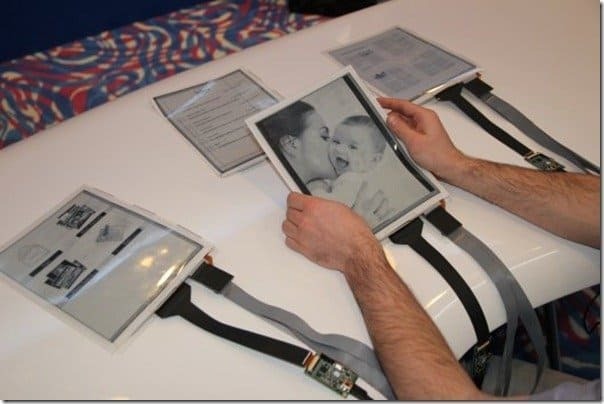 As like other computers you don’t need to minimise and maximise and place all the windows open on your screen,this papertab tablet is given 10 or more paper tab interactive displays to work with 1 app per flexible screen. 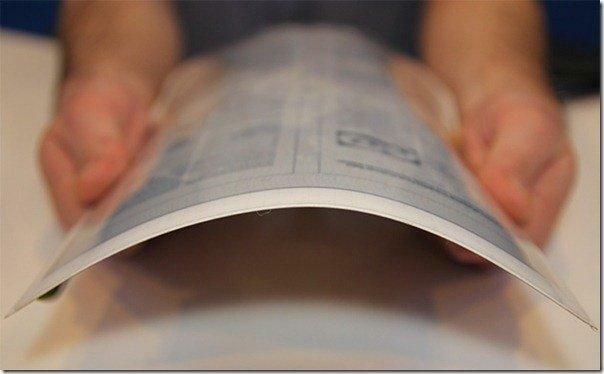 for some more cool features i definitely want you to watch this video of – PaperTab: Revolutionary paper tablet reveals future tablets to be thin and flexible as paper.